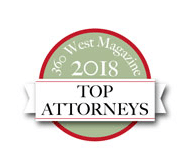 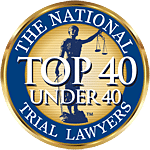 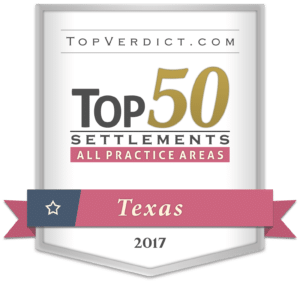 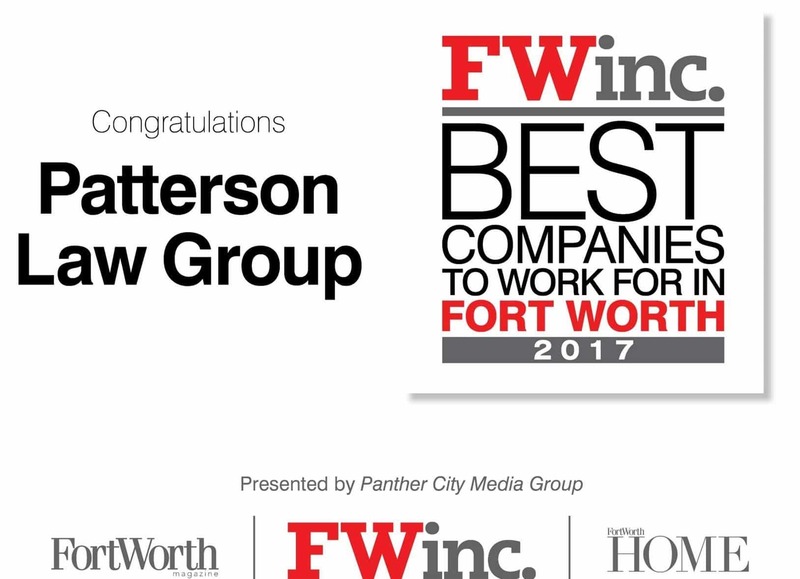 Fort Worth Inc. Magazine recently recognized Patterson Law Group as the 6th Best Company to Work for in Fort Worth (small company category). 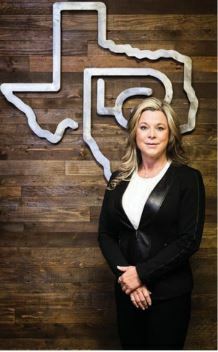 To determine the best companies to work for in Fort Worth, the magazine analyzed employment policies, spoke with management, and went through detailed questionnaires with all team members. 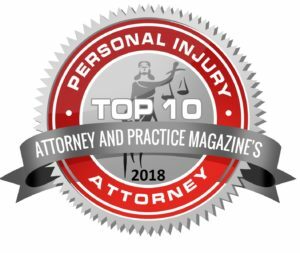 The article can be viewed digitally here and is reprinted with permission below.